Looking for effortless California style? 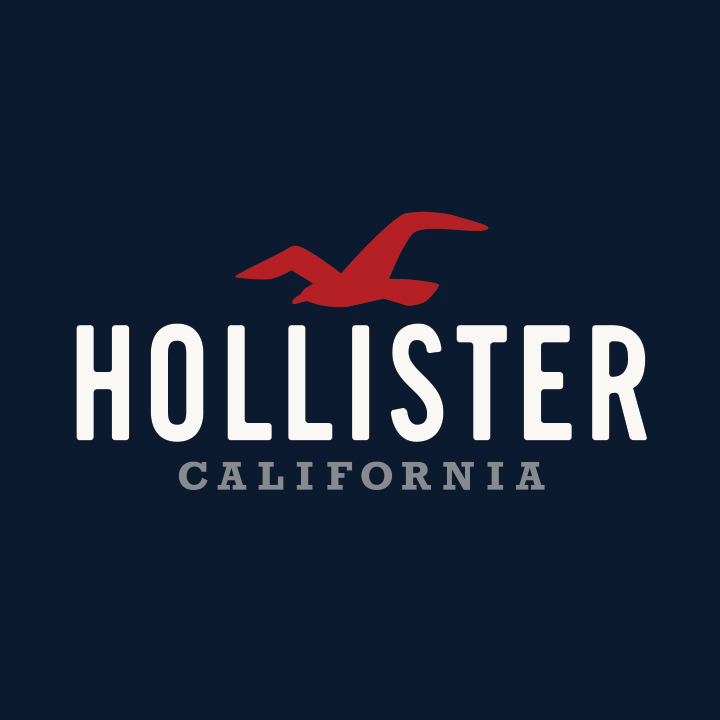 Hollister in Geneva, IL is your ultimate destination. You&apos;ll find denim, dresses, jackets and tops inspired by your natural, carefree style. It&apos;s style to live in and make your own. Stop in or order online and pick up in our Geneva Commons location today!